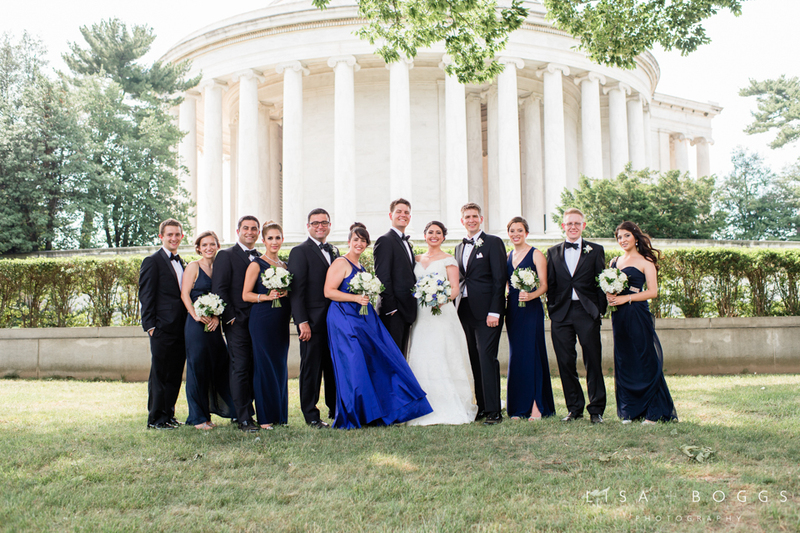 I'm so excited to share Atena and Ben's wedding at the Daughters of the American Revolution Headquarters! 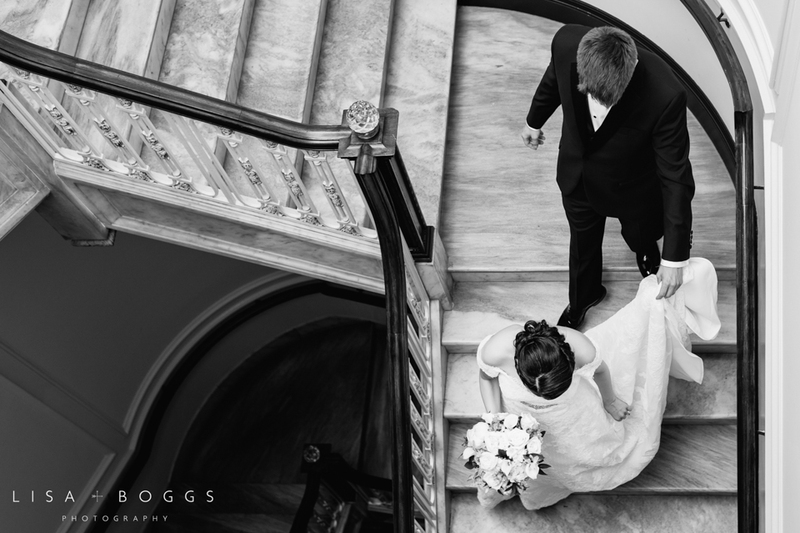 This wedding was simple, beautiful and classic. With a color palette of white and blues mixed with metallic accents, it's hard not to love! 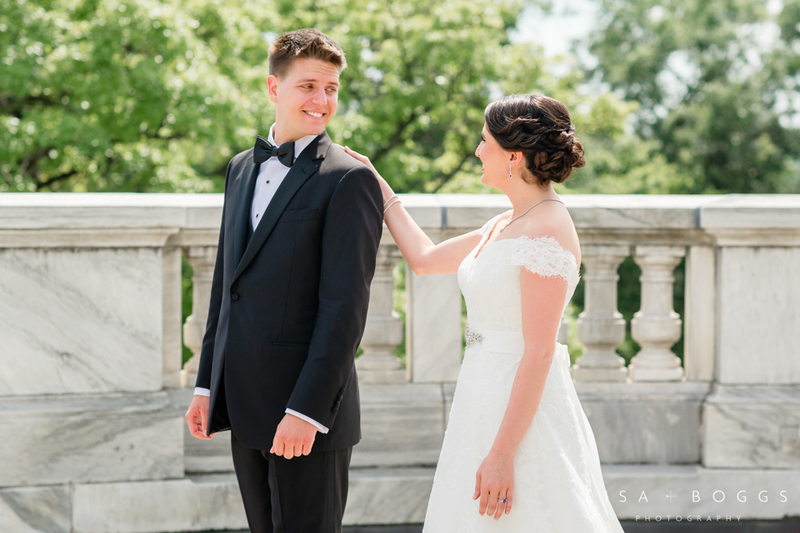 Both Atena and Ben were beaming on their wedding day. 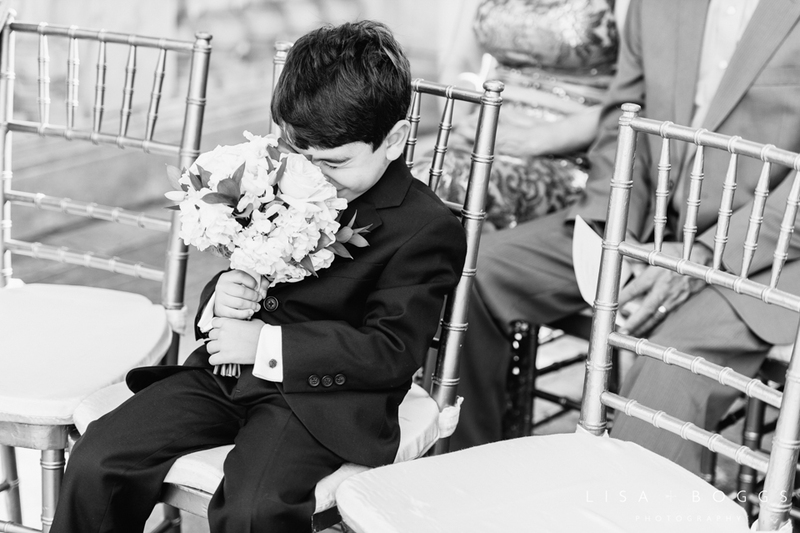 From the first look to the ceremony, they couldn't keep huge grins off of their faces. 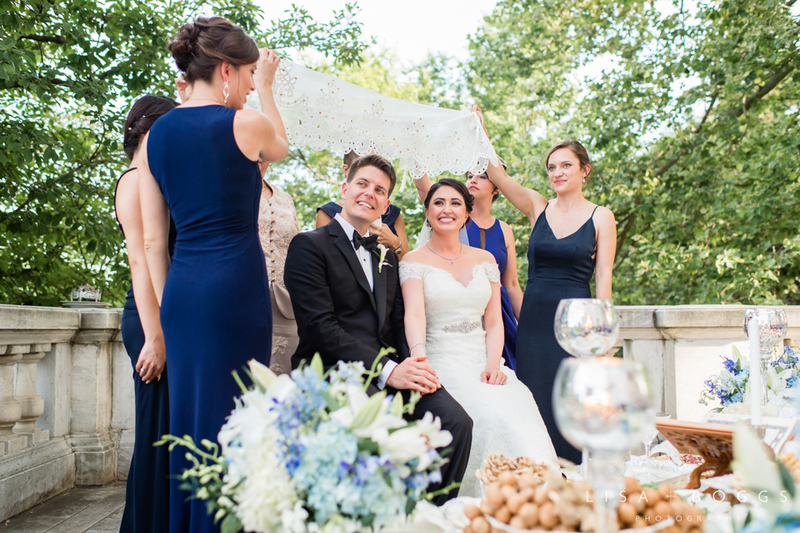 Some favorite elements of the wedding were: having the Persian ceremony (the Sofreh Aghd) outdoors, photographing with a dalmatian puppy on the steps of the DAR and the very emotional weddings speeches at the reception. The day was full of so much love and laughter and you can really see it in the photos below. Many thanks to Atena, Ben and their friends and family for having me on their special day. Enjoy!